Ravda is a small village and seaside resort in southeastern Bulgaria. 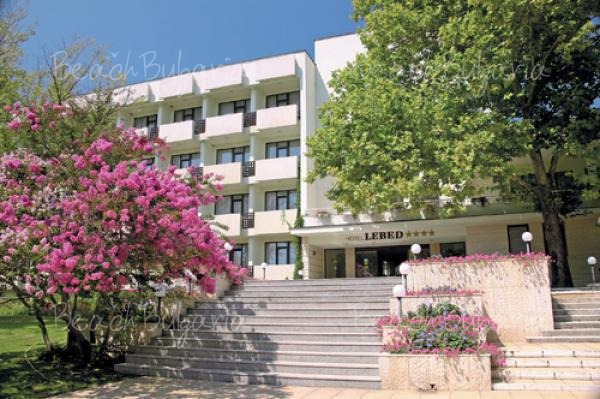 It is situated 5 km south from Sunny Beach and 30 km from Bourgas airport. Ravda is a quiet resort with a nice beach. It is a popular holiday destination for families with children, young people and students. Ravda beach spreads out on an area of 57 000 sq m and is divided in two by Cape Ravda. Ravda provides different accommodation opportunities: there are hotels of different categories, apartments, family hotels, rental rooms, etc. Ravda also offer good water sports facilities such as diving, jet skiing, yachting, windsurfing, etc. Get free overnights - 14=12, 7=6! - 20 % discount until 31 March 2019; - 15 % discount until 30 April 2019! 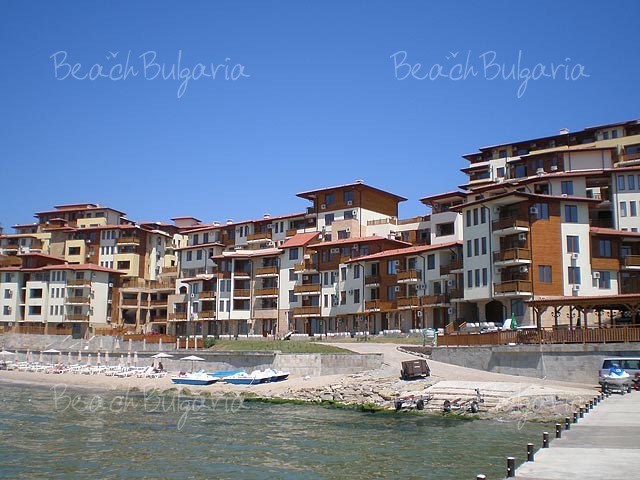 The village of Ravda is situated in the southeastern part of Bulgarian Black sea coast, 5 km south from Sunny Beach and Nessebar and 30 km from Bourgas international airport. Ravda is a quiet small resort with a nice beach. Ravda is a popular summer destination for young people, students and families with children. The beach of Ravda spreads out on an area of 57 000 sq. m. The Cape Ravda divided the beach in two parts. The southern beach attracts holidaymakers with its clean sea water, nice sand and diverse entertainments, whereas the northern beach features a quiet relaxing atmosphere. The monthly temperature during the summer season is about 22°C. Ravda provides different accommodation opportunities: there are hotels of different categories, suites, family hotels, rooms for rent, etc. Local people offer private rooms on low prices, as well. There are numerous taverns and restaurants, bars and clubs as well as bars and cafes near the beach. 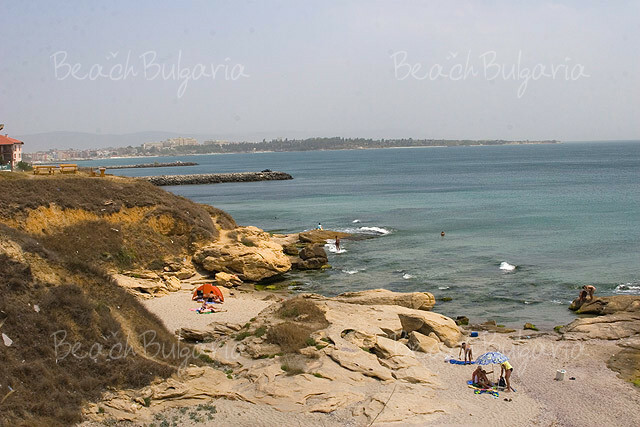 You can visit bars, restaurants and discos of the nearby Sunny Beach and Nessebar resorts. One of the architectural landmarks in Ravda resort is the Church of St. Paraskevi built in 1884. The proximity of Ravda to the attractive resorts such as Sunny Beach, Nessebar, Elenite, St. Vlas and Aheloy offers additional possibilities for entertainment. The resorts are well-connected to each other by regular transport and the rides are very short. Ravda resort offers water sports facilities such as windsurfing, jet skiing, diving, yachting, etc. Ravda is connected with the nearby resorts with regular bus lines. There are buses every 30 minutes to the town of Burgas and every 20 minutes to Sunny Beach and Nessebar resorts. Please, post a comment on Ravda.